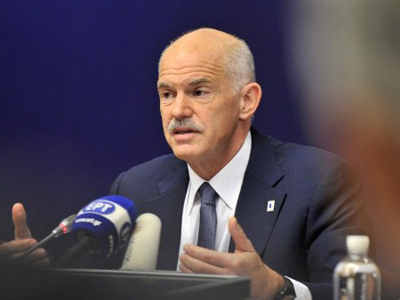 In Cannes Greek PM George Papandreou has been summoned by French President Nicolas Sarkozy and German Chancellor Angela Merkel ahead of the global summit for emergency talks over the proposed bailout referendum in Greece. ­The eurozone's two most powerful politicians, Angela Merkel and Nicolas Sarkozy, are expected to warn Papandreou to keep to the bailout plan squeezed through in late October. The referendum in Greece over the €130-billion bailout program to relieve country’s finances, sparked concern across the eurozone that banks will not restructure the Greek debt until the vote results emerge. 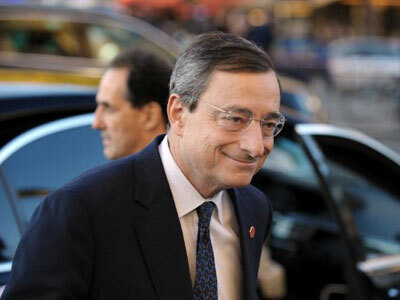 This has sent the eurozone into weeks of financial uncertainty with markets deflating. 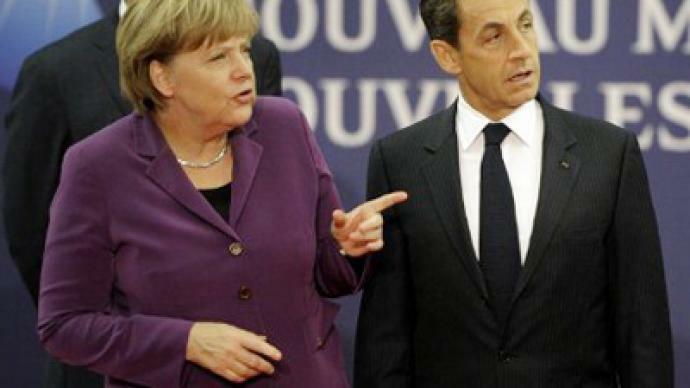 Sarkozy and Merkel are expected to insist on an earlier referendum, with France suggesting its preferred date as early as mid-December. 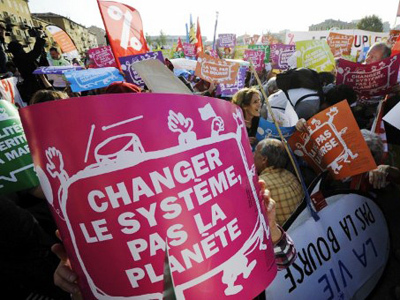 While President Sarkozy said the referendum announcement "took the whole of Europe by surprise," the Greek Cabinet’s approval of referendum plans provoked harsh rhetoric within the EU. “The referendum raises a fundamental question – do you or do you not want to remain in the eurozone, because if you do not accept the accord, then that means not staying in the eurozone," said Jean Leonetti, France's European affairs minister, as quoted by Reuters. 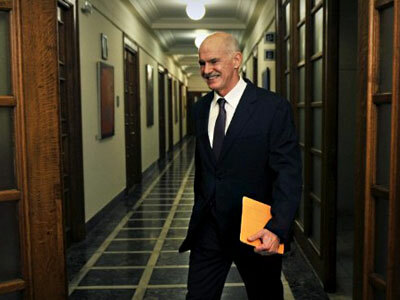 Opinion polls suggest that while the Greeks are greatly dissatisfied with the “Trojan Horse” of the bailout, euro membership still appeals to many – and this is the card George Papandreou could play in the public debates which will precede the referendum. 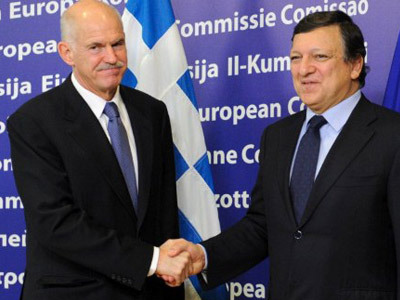 Eurozone project: Is Germany financing southern Europe?